EMPACADORA FRUTEX S. DE R.L. 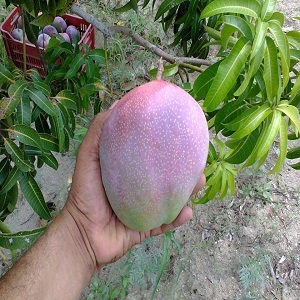 DE C.V.
Frutex is a company dedicated to the production and export of high-quality mango. 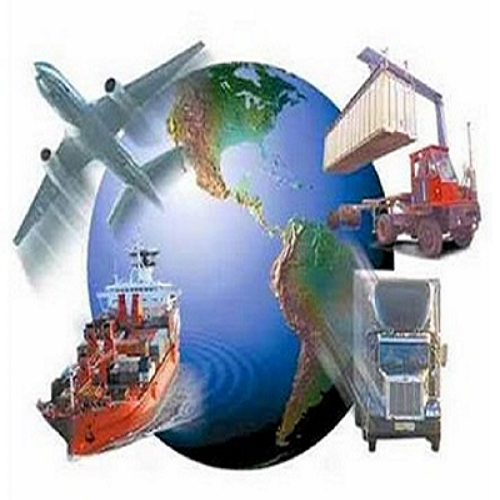 Mainly for distant markets such as Asia and Europe. 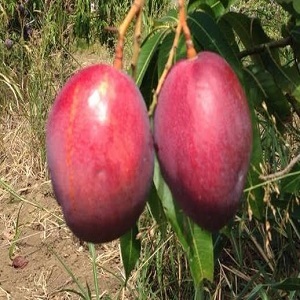 We have 30 years of experience in the business, that gives us the confidence to put your product in the destination either air or sea arriving with adequate quality and maturity to give a pleasant experience of beauty and taste in our fruit. 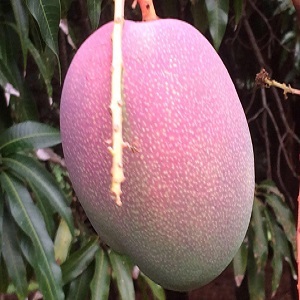 Mango Haden: February to May. Tommy atkins: April to June. 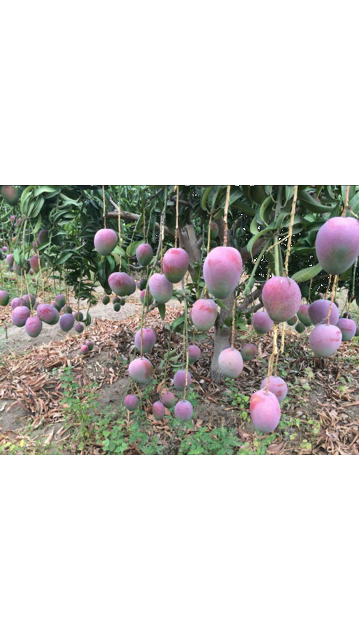 Kent: May to August. 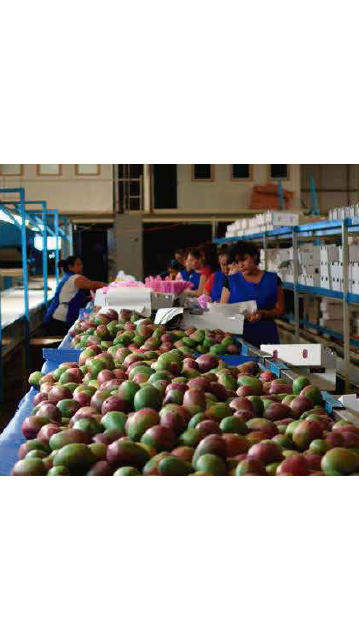 Kent Perú : November to February Packing house : we can package and export mango or any other agricultural product As Lemon or papaya. 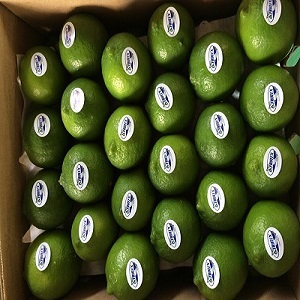 Persian Lime.